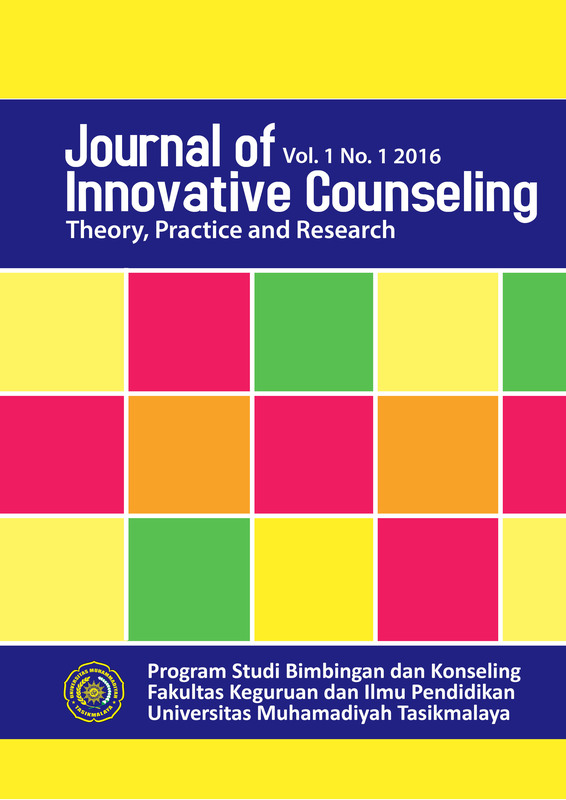 The purpose of this study was to determine the enthusiasm of students in group guidance in schools to develop the strength of the character of simplicity (temprance) and to find out its implications for guidance and counseling. The researcher observed the character of equality to eight respondents who were given group guidance treatment then gave quantification with the instrument in the form of a Likert scale questionnaire that was calculated cumulatively. To see the difference in the strength of the character of simplicity, researchers compared the strength of character with students from the control class as many as eight people as well. The results showed that there was no difference in the character of simplicity between students in the experimental group and the control group significantly at 0.05. Researchers see fe-nomena This is due to the lack of conducive filling of pre-test instruments and post-tests, besides that research is more effective if one indicator of the strength of the character is simplicity because it is more focused. The research can be further developed with different techniques and qualitative data so that the results are more maximal. However, from the results of enthusiastic observations students took high group guidance, because students felt they had just received the guidance service and students could also conclude and take the meaning of each group guidance service provided.